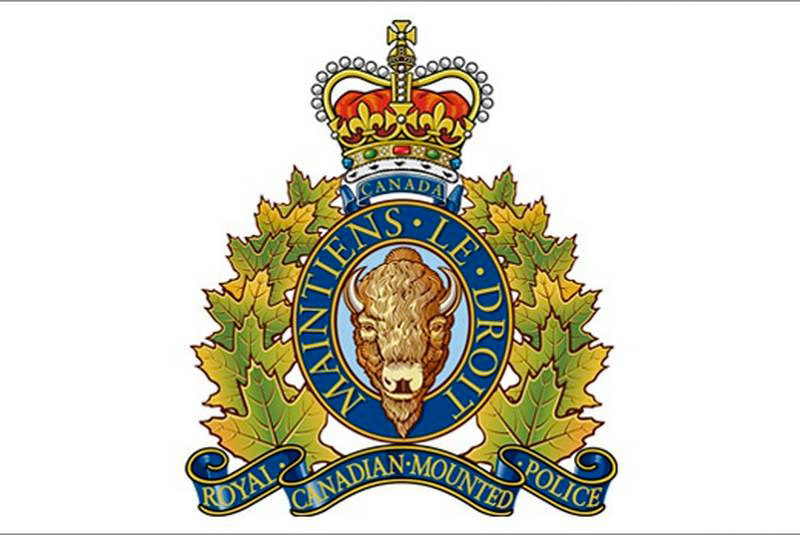 PRINCE GEORGE, BC: During the evening of Wednesday December 12th, 2018, members of the Prince George RCMP’s Street Crew Unit conducted a traffic stop of a vehicle as part of an ongoing drug trafficking investigation. Investigators located and seized cocaine, methamphetamine and fentanyl in the vehicle. Officers obtained and executed two Controlled Drugs and Substances Act search warrants at two residences in Prince George, one on the 2200 block of Spruce Street and the other on the 700 block of Johnson Street. At these residences, officers located various amounts of cocaine, methamphetamine, heroin and fentanyl, along with drug trafficking paraphernalia, a loaded revolver and a loaded rifle. The revolver was found to have been stolen from another community. Three adult males and an adult female were arrested during this investigation. All have been released without charge at this time, pending further investigation and charge approval from the Federal Prosecution Service of Canada.